Les Moonves was accused of sexual harassment in a published report. The company is belatedly investigating. 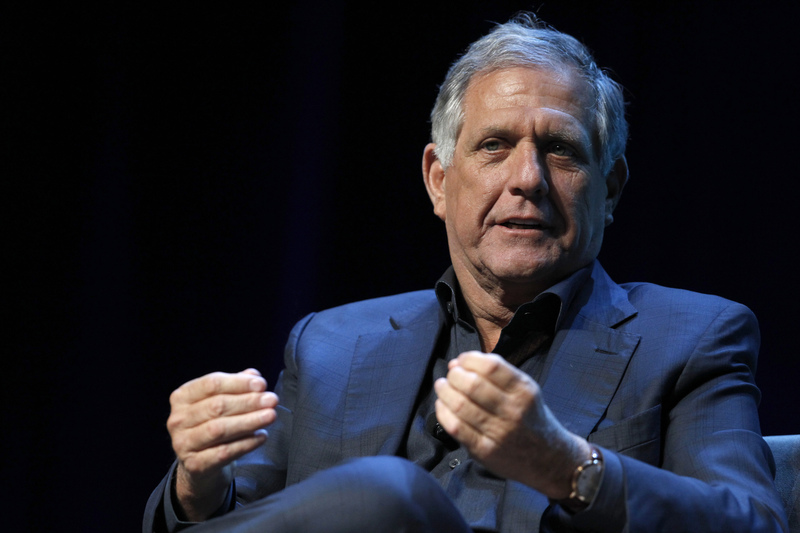 If he violated CBS rules, the overpaid Moonves should lose the $184 mln he could collect if terminated without cause. That would partially redeem an otherwise feeble board. The CBS board of directors said on Aug. 1 it had approved the retention of Covington & Burling and Debevoise & Plimpton to conduct a full investigation of the allegations in recent press reports about Chairman and Chief Executive Leslie Moonves, CBS News and cultural issues at all levels of media group CBS. On July 30, the board postponed the company’s annual shareholder meeting, previously scheduled for Aug. 10. Six women said that Moonves made unwanted advances and retaliated against them, according to a New Yorker article published on July 27. CBS will report second-quarter earnings on Aug. 2.